Parents often feel alone, because all the normal tools and strategies don’t work, blame themselves or get blamed by their social environment for the behaviour of their children. PowerWood is passionately dedicated to supporting those children, teenagers, young adults, adults, parents and their families. Young people with ‘overexcitabilities’ and/or an asynchronous development often experience the world in a significantly different way: overwhelmingly profound and intense, experiencing themselves as atypical. Intelligence, which is not the same as high achievement, is often characterised by intensity, sensitivity, ‘over-excitability’ and asynchronous development. Some children also experience extreme learning styles, vulnerability and may show worrying or challenging behaviour. Very often children with (high) intelligence don’t achieve because of their behaviour. Our view is that we don’t think intelligence is the most important thing. It’s not the main feature enabling success in life. It takes much more than just intelligence for that, e.g. creativity, practical abilities, passion and perseverance. We believe that being able to regulate our strong emotional reactions is most important in being able to make the most of our innate abilities. PowerWood’s aim is supporting people/ families to improve their effective and constructive communication, to pursue their passions and dreams by helping them to improve their ability to regulate their own emotional reactions with help of the Multilevel Emotion Regulation Theory (MERT) developed by Simone de Hoogh, the founder of PowerWood. 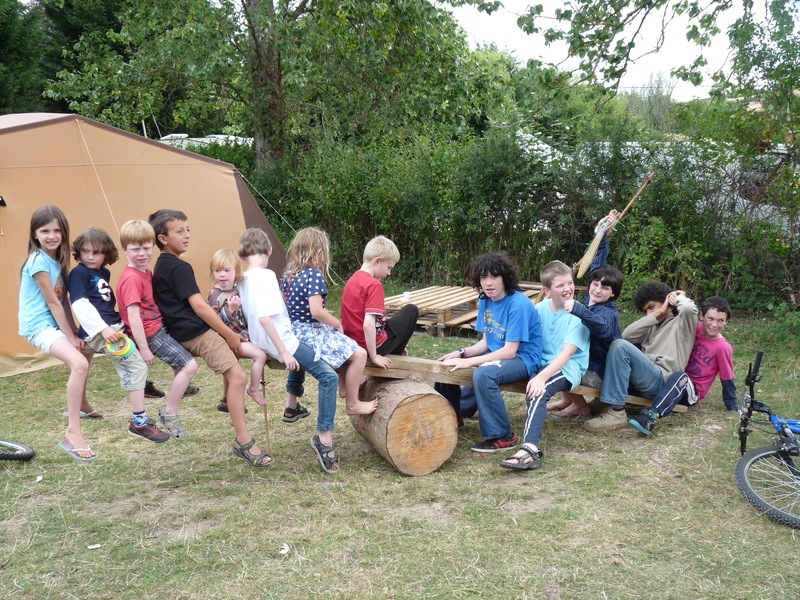 PowerWood enables children, teenagers, young adults, adults, parents and families from all cultures to ‘meet’ others facing similar challenges. PowerWood likes to provide all these opportunities with the goal of producing lifelong learners who are well-educated, self-confident, content and positively contributing members of society.